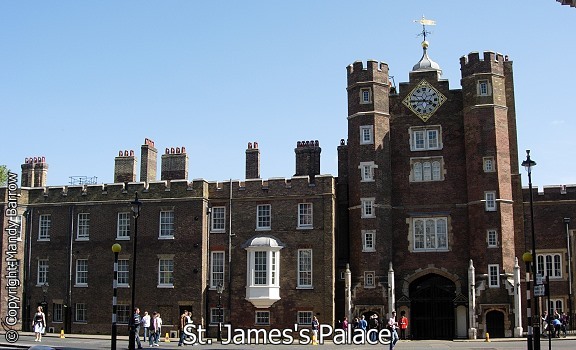 St. James's Palace is one of London's oldest palaces. 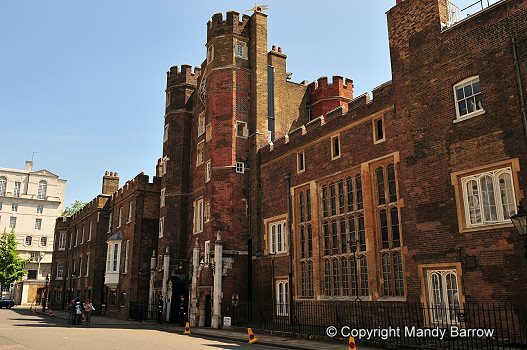 Built largely between 1531 and 1536 it was a residence of kings and queens of England for over 300 years. 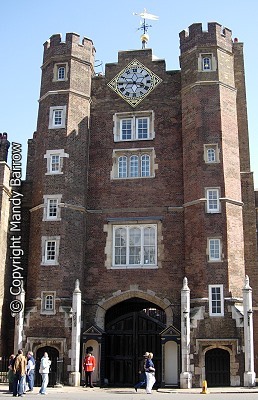 The palace was built by Henry VIII on the site of the Hospital of St. James, Westminster. Queen Elizabeth and her successor, James I, both held court here. 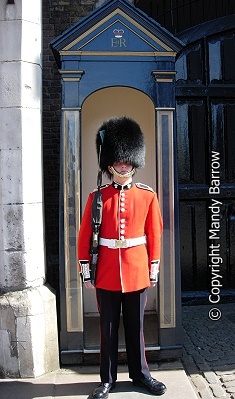 Charles I also spent his last night here before his execution in Whitehall. And Queen Victoria was married here.